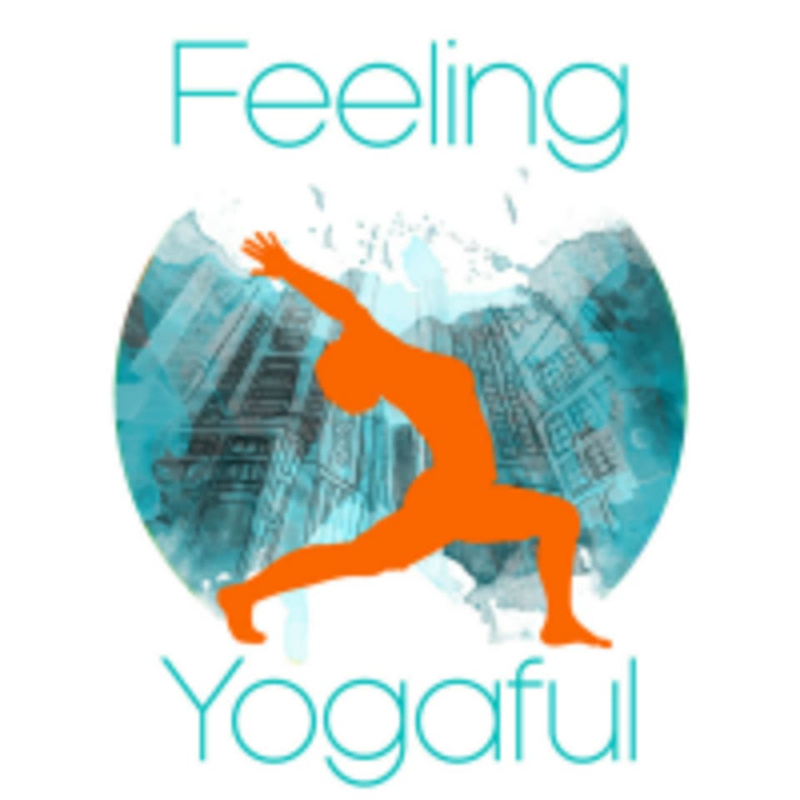 Start taking classes at Feeling Yogaful and other studios! Feeling Yogaful teach Hatha yoga at the Fresh Ground Studio on Battersea Rise, just minutes from Clapham Junction Rail Station. The Studio is a fresh and modern space and all your yoga equipment is provided. Feeling Yogaful specialise in Hatha Yoga, real yoga that's taught with heart. The emphasis is on your health and well-being and their aim is for you to feel great. You'll stretch and strengthen, use your breath to deepen your yoga practice and finish your class feeling refreshed and rejuvenated. Please bring water and clothing layers to class. All your standard yoga equipment is provided. Classes are in the Top Floor Studio at Fresh Ground London (68 Battersea Rise, London, SW11 1EQ). Enter through the main cafe door and take the stairs to your right, we're on the top floor. Really good session ! Lovely room, very peaceful. Great teacher. Lovely mellow class - very meditative and calming. Lots of nice stretching postures. This class was amazing. Claire is a wonderful teacher and was able to help me get the most out of the stretches and poses.